Welcome to another update on the evolution of our venture. Two weeks ago, I was proud to accept the award of ICO of the Year at one of the largest Blockchain summits I’ve ever been to. The Malta Blockchain Summit attracted some 8,500 attendees and the award represented fantastic recognition for our team, our partners and our contributors. As mentioned previously, our Token Generation Event was achieved and now the distribution of our tokens (CHZ / ETH Address) is imminent. As required by the 1st tier exchanges with whom we are in discussions, the auditing process is currently ongoing and although we planned to distribute at the end of next week, based on recommendations from our trading partners, we may delay this by a couple of weeks. We have also engaged leading companies to help us through this process and protect the interest of the company and the project. To prepare for the launch of our token, we are already working with TRUST Wallet (above, recently acquired by Binance), where you can see the chiliZ logo ready to receive your $CHZ. This will be our official recommended wallet at this stage. 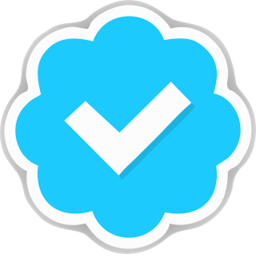 I’m also happy to announce that all of our Twitter accounts have now been verified, which is another milestone in our plan to build the tools that are important for our launch next year. This week also marks the beginning of our first marketing campaign towards Crypto/Blockchain enthusiasts and you should follow us on twitter.com/chiliz and twitter.com/sociosdotcom to find out more. 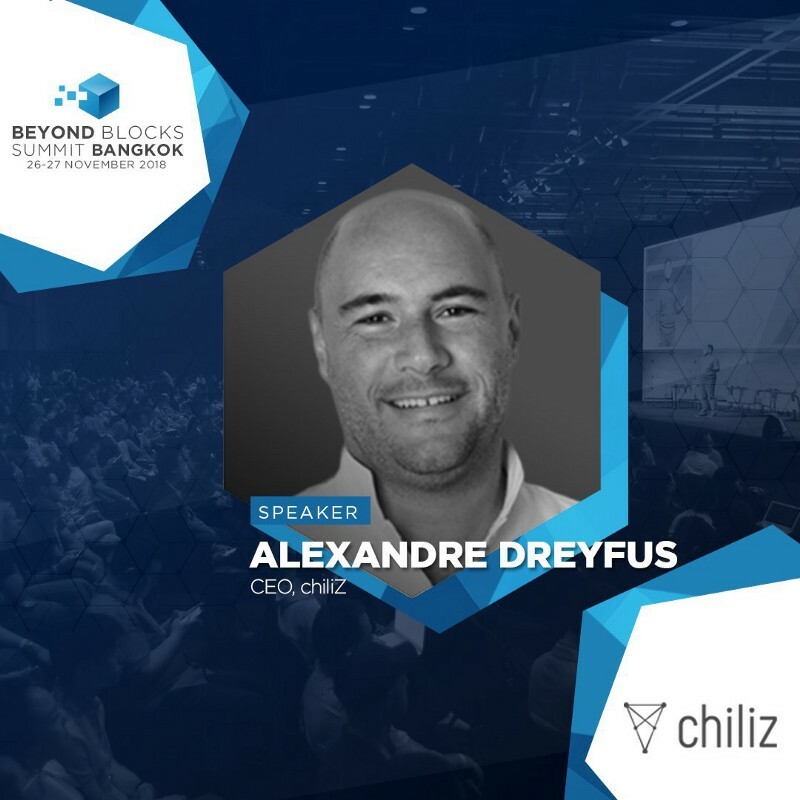 At the end of the month, I’ll head to South East Asia, where I’ve been invited to speak at BeyondBlocks in Bangkok and the day after at the Blockshow Asia in Singapore (50% discount with code CHILIZ). I’ll also be back on the road at the big blockchain events to help spread our vision, our partnerships and our strategic announcements. chiliZ is still growing and from a team of 12 in January we have now grown to 40, but we are still on the lookout for more talented members to join our team, so please check out chiliZ.com/jobs for more information.